Scotch Guard or another Teflon product should be used after getting your carpets cleaned. 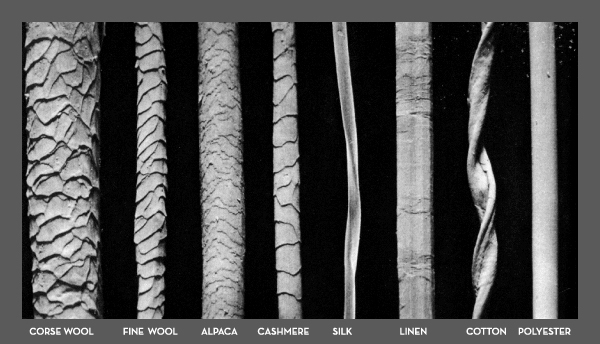 Carpet fibers are like a sponge and the cleaning process will pull some dye and all the dirt out of the fibers. This leaves microscopic holes in the fibers that are waiting to soak up anything that comes in contact with them (food, drinks, dirt and even the dye from your socks), Applying a Teflon product after cleaning ensures the fibers are unable to soak up anything else. A Teflon product makes cleaning and maintaining the look of your carpets much easier. This will save you time and money in the long run. Let our experts do the work for you. 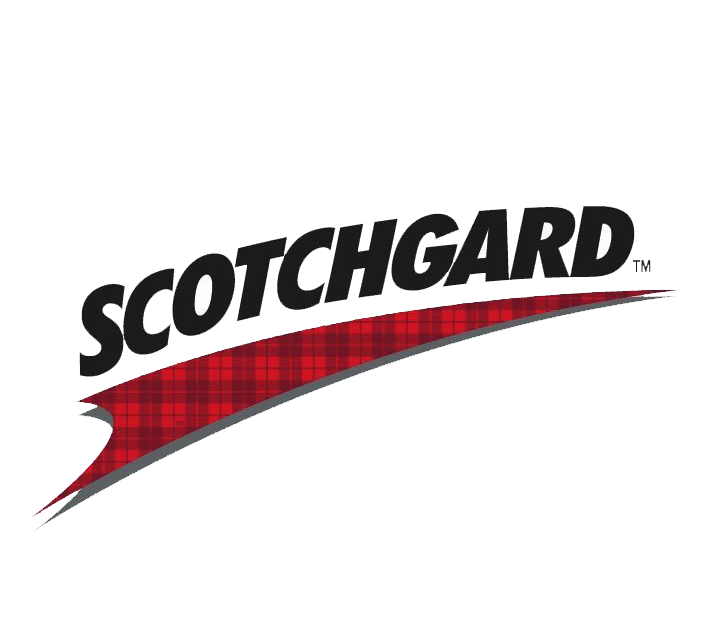 After we steam clean your carpets, you have the option to include Scotch Guard.